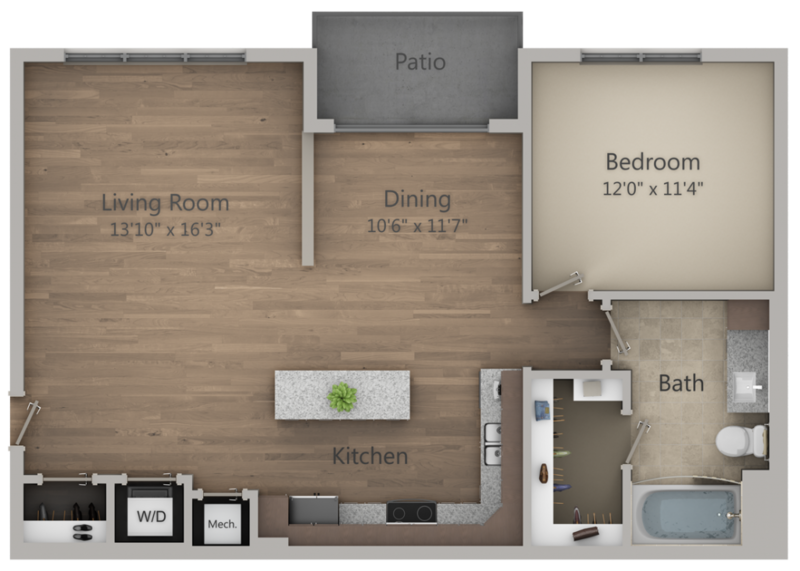 Each 2D Floor Plan is designed to look like your on-site unit. You will receive unlimited rounds of changes and a JPG and 4K PDF upon approval. 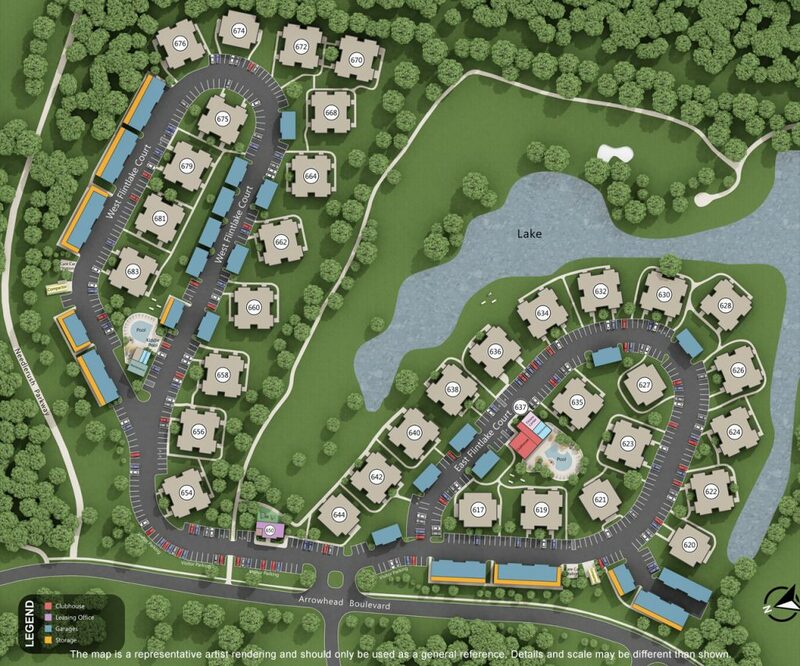 Each Site Map and Building Map is designed to represent your property, buildings, and amenities. You will receive unlimited rounds of changes and a JPG and 4K PDF upon approval. I am very impressed with the service, price, and turnaround time. Your team saved me so much time because your process was so easy. 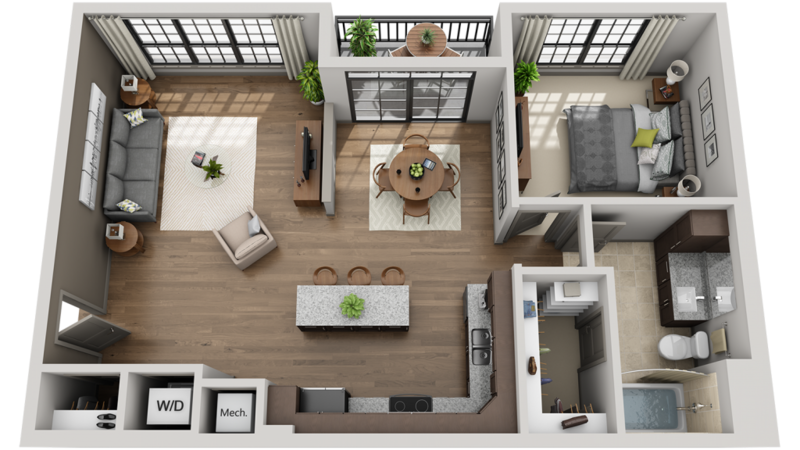 You guys have been GREAT and I will be only using your company for 3D Floor Plans from now on. Thank you, I really appreciate your hard work!! These look amazing! Thanks so much for your help. 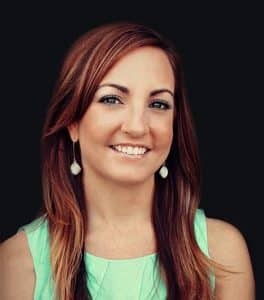 I will make sure to let people know about your company, even though I don't want the competition! 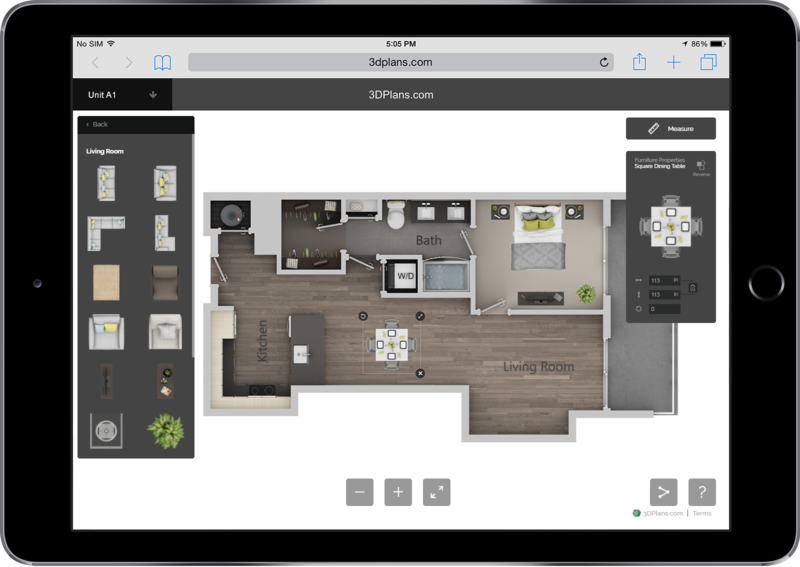 The 3D Floor Plans you already designed have helped generate a handful of rentals via the web. We never had site unseen rentals before. Easy & flawless process. Super fast turnaround. Great communication. Service was AMAZING! Christine did a great job and I was BEYOND THRILLED with how quickly the project was turned around (even despite all the changes I made). Amazing experience, I will certainly work with you all again, and will definitely refer you to others. Thanks! Attract more residents online and even lease units site unseen. 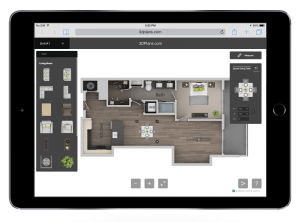 Lease and sell more units on-site by adding 3D Floor Plans and digital products to your brochures, displays and interactive kiosks. 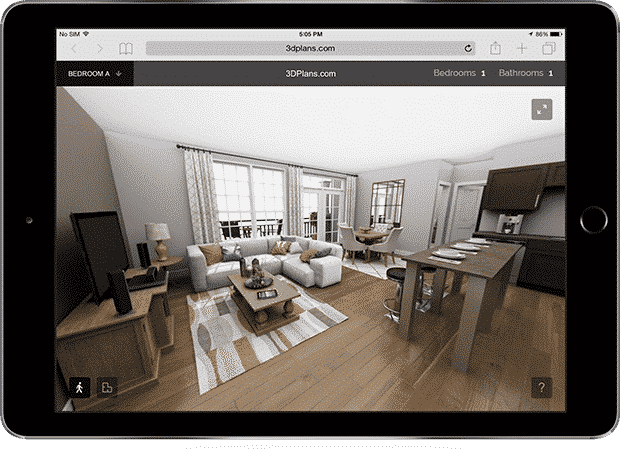 Show 3D Floor Plans and 3D Walking Tours when units are unavailable to visit on-site. Communicate furniture layouts easily with the interactive 2D Furniture Decorator. 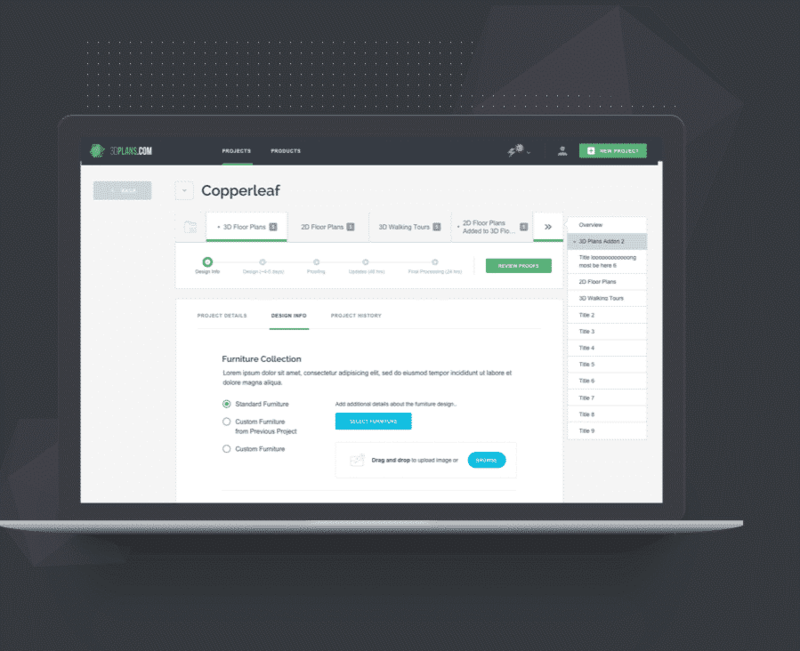 Communicate property layouts and unit locations easily with Site Maps. 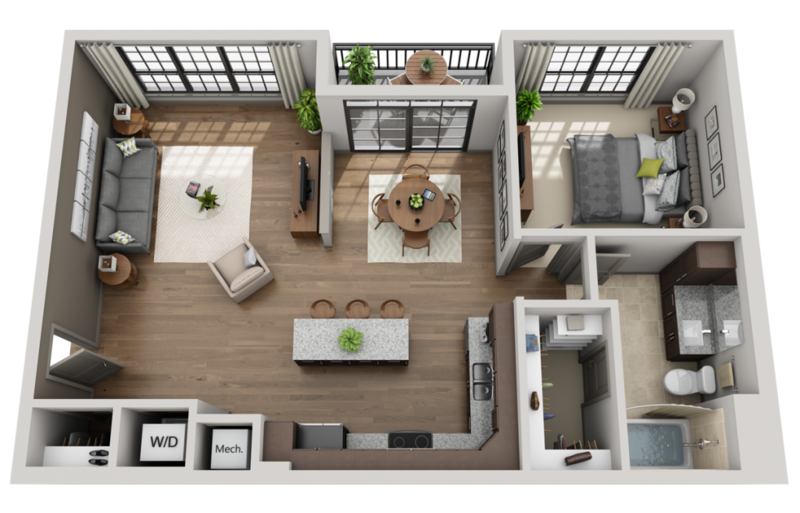 Thank you so much for the Sandpointe Apartments 3D Floor Plan. 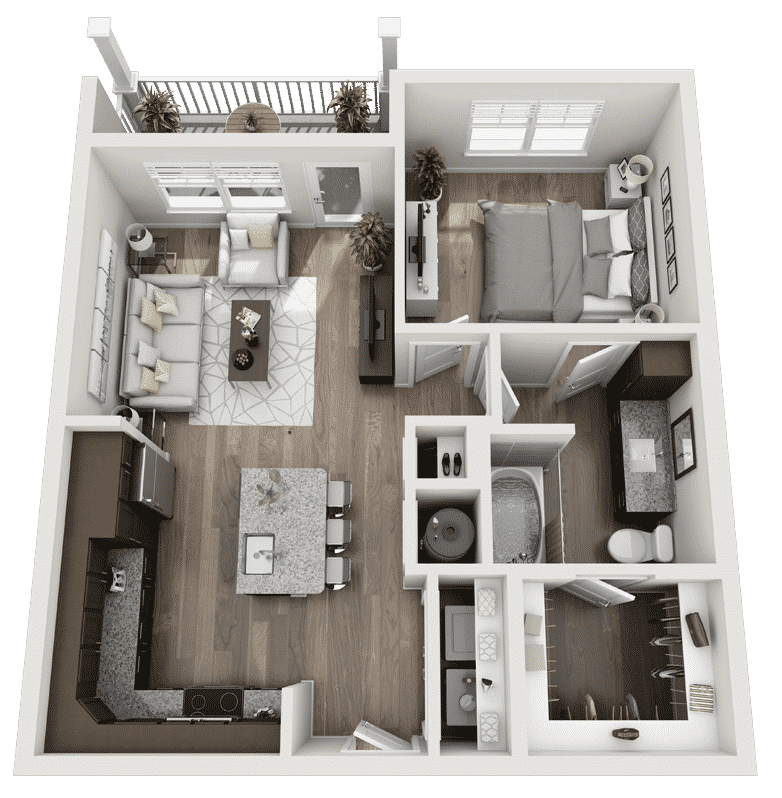 I was able to rent an apartment right away to a prospective resident that lived in Northern California using your 3D Floor Plan. She found us through an online ad, was not able to come tour the property, and did not have any local contacts to do it for her. 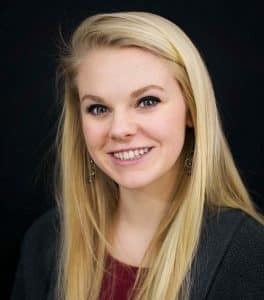 She felt confident enough in your representation of the apartment and our description and pictures of the property to sign a lease and put down a deposit before coming to town. Upon arrival she told us the 3D Floor Plan was very helpful to plan her move, she loved it! 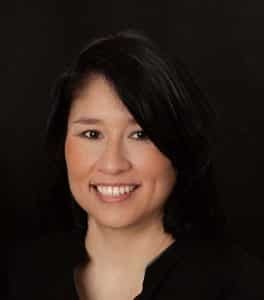 Read over 40 testimonials from our clients.